or for after hours, please fill out the form and we will call to confirm your appoinment. RMTs in British Columbia are health care professionals committed to restoring and maintaining optimal health and pain-free function of the body. RMTs graduate from an accredited school of Massage & Hydrotherapy completing a provincially legislated 3000-hour 3-year full time curriculum. They successfully complete a CMTBC provincial licensing examination, thus earning the title of RMT. Some Aspects of the curriculum include Anatomy, Physiology, Neurology, Pathology, Orthopedic Assessment, Therapeutic Exercise. At our Burnaby Massage Therapy, we focus on the entire person rather than just treating symptoms. Our clinic at Burnaby Massage Therapy is located in North Burnaby on Hastings Street between Esmond Ave and Ingelton Ave. Burnaby Massage Therapy has a central location and is very close to Capitol Hill, East Vancouver and North Vancouver. Our Massage Therapy team consists of a group of two RMT’s who are working together to provide quality massage therapy treatments along with a team of chiropractors. We at Burnaby Massage work closely with the medical community in Burnaby to provide the best care possible. Our Therapists are waiting to help you on the path to total wellness. 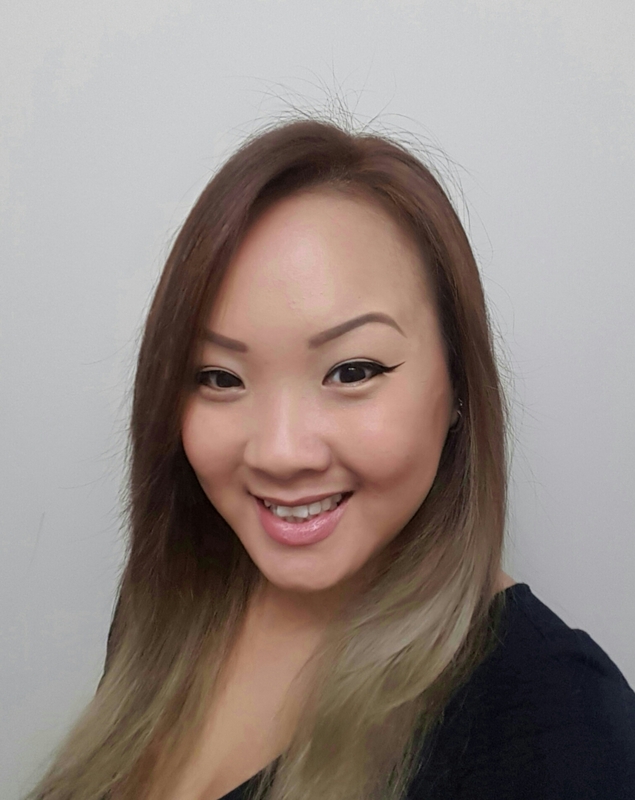 Thuy is a graduate of the Vancouver College of Massage Therapy with a focus on holistic healing. She customizes treatments to a patient’s individual needs by utilizing a wide range of relaxation and orthopedic techniques. ​She works with patients to create a development plan that will help them relieve their pain and enhance health and well-being. A balanced lifestyle is important for Thuy. When she’s not helping patients, you’ll find her spending time with her daughter, cheering for her favourite football team, heading to her community gym or continuing to explore new treatments and techniques. 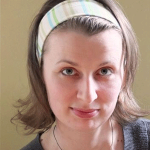 Jasna Dzinic, RMT, graduated from the West Coast College of Massage Therapy in 2008. She has focused her practice on stress related issues and postural dysfunction as well as pre-and post-natal treatments. In using techniques such as Trigger Point Release, Myofascial Release, Swedish massage and Joint Mobilizations, Jasna strives to formulate an ideal treatment plan for each individual client in order to achieve and maintain optimal health. Education is very important to her and she aims to keep current in her profession by attending continuing education courses and workshops. Outside of work she loves being a mom to her two little boys and has a large interest in Photography. 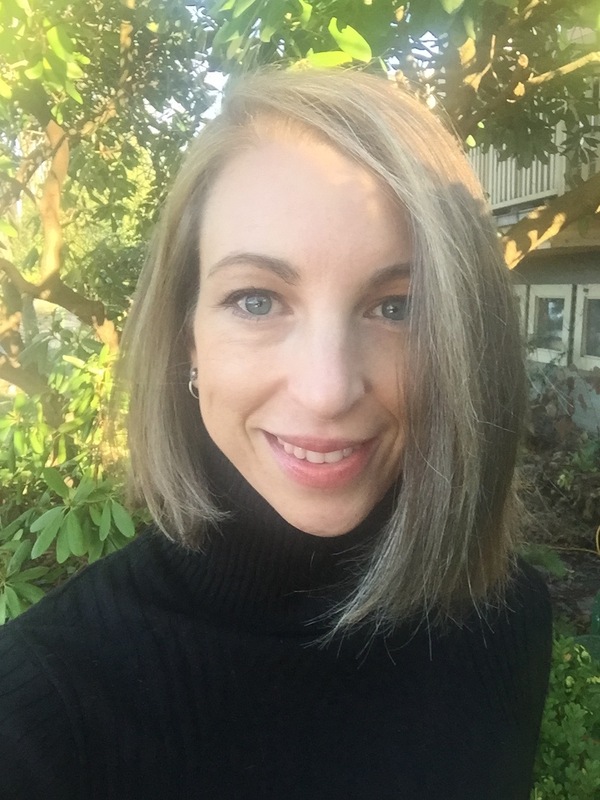 Sylvie is a graduate of the Vancouver College of Massage Therapy where she received the Heart Award as it is presented to one student of each class to acknowledge their positive attitude while consistently having compassion, passion,integrity, being mindful and caring. In regards to treatment style, she offers a satisfying massage therapy session to meet ones individual needs. Skilled at relaxation, deep tissue and orthopedic modalities, Sylvie adapts the treatment to her clients whether their goals are to resolve acute musculoskeletal issues or to manage chronic pain. Feeling truly privileged to pursue a life long learning path, Sylvie attends University for Undergraduate in Health Sciences as well as continuing education courses inmassage therapy. Sylvie practices a daily meditation and exercise regime to maintain a balanced lifestyle, while taking great joy in the simple things that life has to offer. Contact us to inquire about our services or to book an appointment! 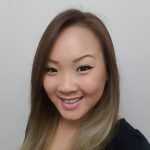 Jeannie F. Yip is a Registered Massage Therapist in BC since 2008 graduating from the West Coast College of Massage Therapy but has over 15 years of massage experience. 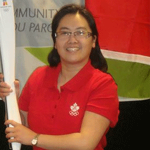 She has a background in Athletic Therapy with a Bachelor Degree in Physical Education from the University of Manitoba. She is also certified in Reflexology. Jeannie has been training and practicing in massage since 1997 in several provinces such as Manitoba, Alberta, and BC. Over the years she has worked on many people in a variety of settings such as clinics, spas, corporate offices, sporting events, and mobile to the homes. She has experience working with pregnancy patients, elderly, and athletes. In 2010 she had the opportunity to work with the BC Lions football team and the Whitecaps soccer team. Jeannie uses many different techniques during her massage session to achieve the desired results for her patients. These may include myofascial release, trigger point release, deep tissue massage, muscle energy techniques, joint mobilizations, manual lymph drainage, craniosacral therapy, sports massage, Swedish massage, hydrotherapy, stretching and strengthening exercises. Jeannie will assess your condition and treat accordingly whether it is for an injury, maintenance, or just for relaxation. Jeannie is a member of the CMTBC, MTABC, and volunteers on several non-profit organizations. She is an avid volleyball player and enjoys badminton, swimming, travelling, and networking with different people. Dr. Rami Ghazzaoui straightened me out! I feel so much better after the treatment. Thank you Dr. G. for all your work. I reffered my whole family for family maintanence. I’ve been coming here for years with multiple injuries and strains and they never fail me! I always get fixed and treated like family. I had chronic back pain for 2 years and nothing was helping. After one month of treatment I have seen huge changes and continue to improve with regular maintenance sessions.I had chronic back pain for 2 years and nothing was helping. After one month of treatment I have seen huge changes and continue to improve with regular maintenance sessions. I have been a client of Rami’s for over 10 years. I have tried other clinics but keep coming back here. Rami takes his time with you to make sure you get the most out of your visit and makes you feel like you are his only client.